There is a photograph in one of the rooms at Case Vecchie that I keep thinking about. 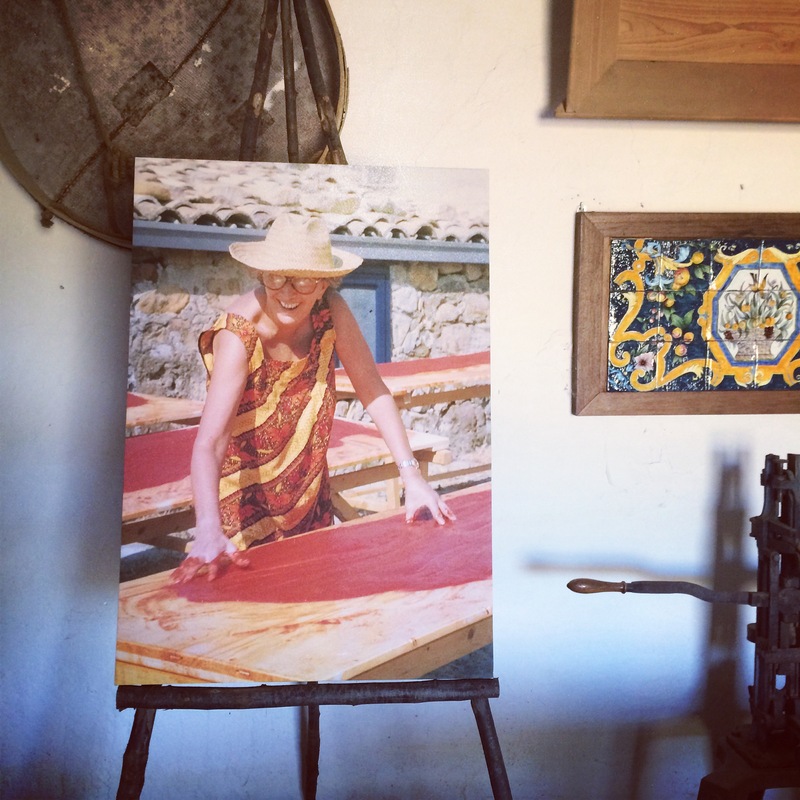 It is of the late Anna Tasca Lanza making estratto di pomodoro, tomato extract, using her hands to spread the bright red sauce onto a door-sized wooden board that will then sit in the August sun until it dries and reduces into a concentrated paste. There are countless other pictures of Anna around the house, some with her family, others of her giving cooking demonstrations or lessons, always elegant and aristocratic, her hair swept into a flawless bun. It is the estratto picture however that lingers in my mind, the one in which she is captured wearing a yellow and orange dress, straw hat and deep easy smile, her hands stained with tomato. Fabrizia, Anna’s only daughter, used some of last years estratto in the braised rabbit she cooked for supper on our second night at Regaleali. We tasted the dark-red concentrate straight from the jar, deeply flavored with an almost sunburnt sweetness it was truly the essence of tomatoes grown in fertile soil and then dried under the Sicilian sun, you could say the essence of Sicily itself. Then while the Rabbit simmered and with the taste of the estratto still discernible, I crossed the courtyard to look at the picture of Anna again. Like many before me, I fell in love with Sicily the first time I visited nearly ten years ago. In Rome I fell in love with a Sicilian called Vincenzo who laughed at my romanticism and idealism about the Island much of his family had left 25 years before, but at the same time understood and promised we would return one day. In the meantime we visit, usually because Vincenzo and his band are playing a concert or for a family celebration. Or on this occasion because of serendipity, a conversation struck up at an airport with a young woman called Lena who was working with Fabrizia who in turn invited me to spend four days at her house and cooking school at Regaleali near Vallelunga about 90 minutes from Palermo. Once you leave the autostrada, the uneven road that leads to Regaleali curves through landscape that grabs your breath – golden fields of wheat, hillsides of gnarled vines, olive trees and pasture dotted with sheep, all fringed with a tangle of wild flowers, herbs and fennel. At times the landscape seems soft and tamed, at others impenetrable and utterly wild; it is clear even to naive eyes like mine this beautiful, fertile land is not easy land. The house and cooking school are in Case Vecchie one of the most handsome stone buildings on the estate that sits on a hill. 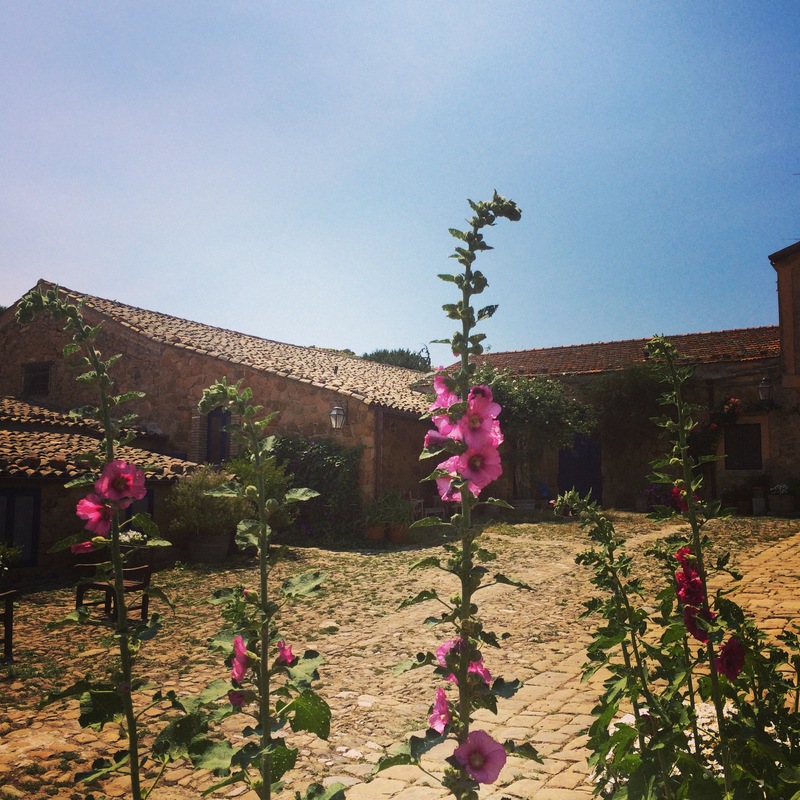 The blue gates were open when we arrived allowing us the first glimpse of the cobbled courtyard the cracks of which are filled with matted camomile and wild herbs. Over the next few days we would spend hours in the courtyard choosing our spot according to the position of the sun, our morning coffee finished at the table in the right hand corner, aperitivi at the table in the cove, dinner at a table in another corner. My Luca, the youngest and noisiest member of our group, ran tirelessly across the cobbles shouting then tangling himself in the aprons Giovanna had hung on the corner washing line. Wherever you sat the smell of camomile curled from the ground and the scent of mint lingered in the air. When we weren’t in the courtyard we were mostly in the kitchen, either around the stove watching or helping Fabrizia cook or sitting at the square table that dominated the end of the room. When not in the courtyard or kitchen, I was in the garden started by Anna and now continued with all-consuming passion by Fabrizia. It is an enchanting place, a scented maze of flowers, particularly roses, clouds of white blossom, great deep clumps of lavender, mint and sage, fruit trees and an extensive vegetable patch. The garden, like the surrounding land, is both soft and hard, tender flowers growing in formidable soil which Fabrizia uses to her advantage cultivating particular plants and most notably a variety of tomatoes that are never watered forcing their roots to work hard at getting water from the deep. Enormous cactus-like fico d’india with their prickles and orange-red fruit juxtapose roses grown from English seeds the packets of which are pinned to a notice board in the shed. Butterflies flutter from plant to herb. One morning Luca and I went onto the garden at 6 30 and lay in the hammock listening to the cockerel and eating strawberries while reading the same story book about a lazy ant 12 times. I live with a Sicilian and have spent enough time in Sicily to understand a little about its food, this however was scant preparation for the ingredients we were to touch, smell and eat, most of them grown on the estate, others sourced from all over the island. It began in the morning with the 8 or so jams made with fruit from the garden, lemon, Tarocco orange, grapefruit – each one more delicious and opinionated than the last. There was also fig and lip staining mulberry jam that we stirred into fresh yogurt. Around the kitchen were bowls of just picked lemons, cherries and apricots, bottles of olive oil, jars of estratto, the fattest anchovies I have ever seen, onions, garlic, capers and caper berries, bunches of mint and oregano, each thing seemingly more intensely flavored than the next, ingredients that tasted so brashly and boldly as they should it was unnerving. One afternoon Fabrizia, Lauren, Lou, David and Gabriella stood chopping onion, garlic and mint and grating orange zest while I, too stupidly shy to join such confident hands, just let the scent rush at me in the same way Luca does, pure and uninhibited. 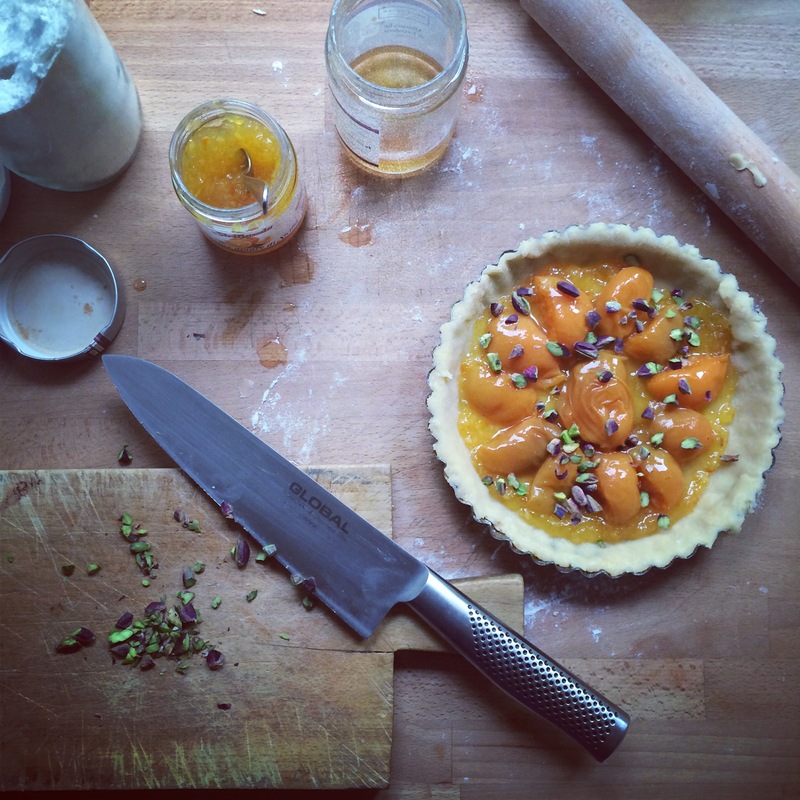 On another occasion the same group were rolling pastry, slicing peaches and crumbling purple tinged pistachio nuts for tarts, words and movements moving across the work surface. As intense as the flavors were the colours: burnt red, fleshy pink, sunflower yellow, inky purple, every conceivable shade of green and the purest white in the form of ricotta di pecora. Ricotta which meant I finally understood what Vincenzo is imagining when he talks about the ricotta or cavagna they would collect from the local shepherd when he was a boy in southern Sicily, curds so soft and gentle they could almost be drunk. Filippo Privitera milks his 400 sheep by hand twice a day in order to make pecorino cheese. The by-product of his cheese making is cloudy white whey which is then re-heated with rennet until it curdles and coagulates into ricotta. We stood in a white tiled room for about an hour, the steam rising from the pot heated by burning olive stones, Filippo stirring with such ordinary calm it was hypnotic. It was of course part show for us, but a genuine one that takes place every single day. Filippo’s five-year old son insisted on staying and as the soft, ethereal ricotta wobbled on the plate he opened his mouth like a cheeky little bird and his mother spooned some in. 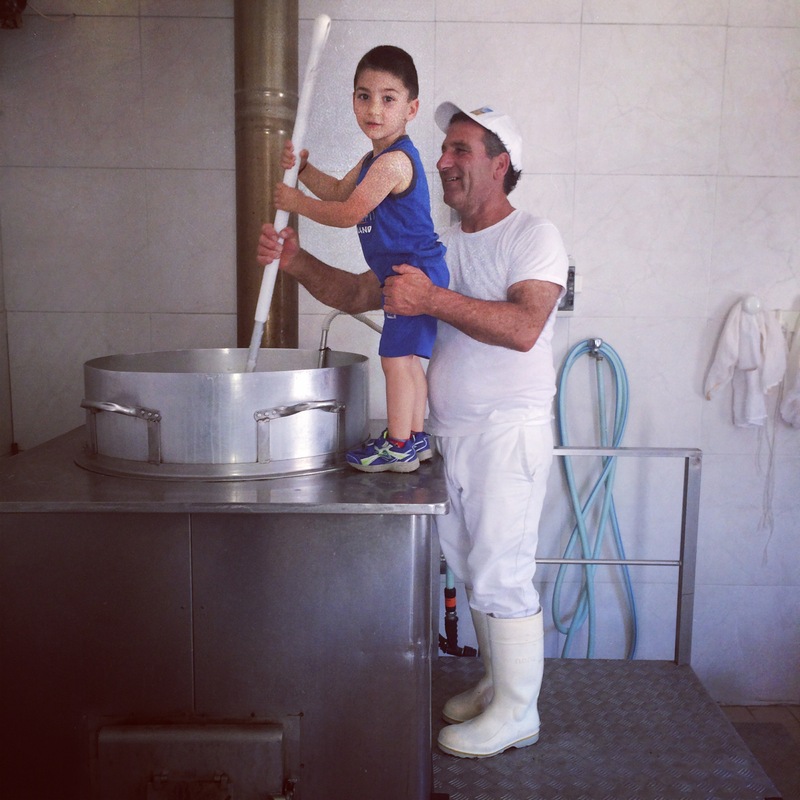 In that moment I saw Vincenzo aged 5 on his grandparents farm, then as I tasted the milky curds, ambrosial yet ordinary goodness I understood what he imagined when he spoke about the ricotta of his childhood. We brought ricotta back for lunch along with beans with anchovies and breadcrumbs, pecorino cheese, salami, and warm potato salad with mint. That night we sat in the courtyard and ate another sicilian specialty panelle, fritters make from chickpea flour thickened into a paste, smeared onto a plate to set into a pliable disc, sliced into wedges and deep-fried. After there was rabbit braised with wine, estratto and finished with grape must syrup, beside it hand rolled cuscus scented with mint. We finished with caramel and pine nut ice-cream made by David, a ricotta and lemon cake by Pille and sweet wine. Something was up though. Amongst all the cooking and the talking there was a rumble. A rumble of activity and a calm rush as members of the family and locals who work on the estate crisscrossed the courtyard with sacks, piles, poles and great rolls of thick fabric. occasionally we would catch a sound from the fields behind the house dig, thud, grind? Soon the kitchen joined in too and huge pans of rice, lentils and chickpeas steamed the windows, chicken was roasted and rolled, ricotta whipped, all preparations for the lunch. 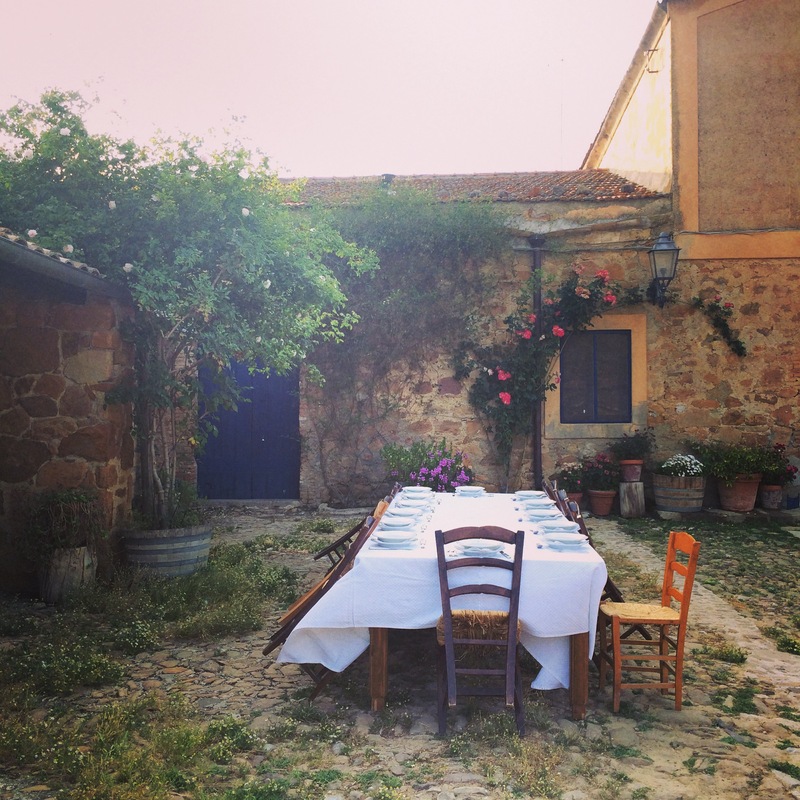 On saturday at 1 after panelle and wine in the courtyard we walked through the farm to a single table with a white cloth laid for 160 that cut through a field of vines and vegetables. 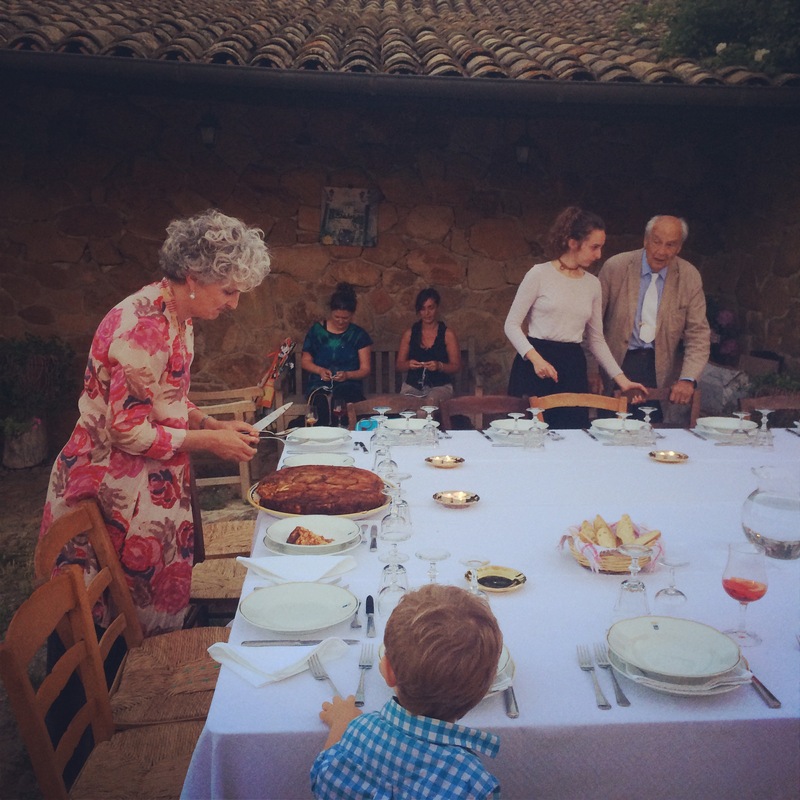 At about 1:30 we ate a lunch to celebrate 25 years of the cooking school, the work sourcing ingredients Anna began and Fabrizia continues and the collaboration between the different parts of the Tasca family. The heat broke at one point and it rained for a few minutes, puttering on the fabric canopy above our heads. At the same time the light faded sharpening colours, textures and the edges of the hills surrounding us making them darkly beautiful until the sun reappeared as bright as ever. On such big occasions you focus on the detail: the handmade plate we could take home, the fact the table was flanked by a row of fantastic cabbages, the hum and clink made by 160 people, the hair of the man across the table, Fabrizia’s green dress, the fact the wine tasted like wild asparagus, the sweetest tomatoes, chestnut like lentils, plump rice and almond pudding, the fact Luca managed to eat three cannoli. Back in Rome I have been telling Vincenzo about the red and the white, about the swordfish baked with mint and garlic, pasta with sage, the baked pasta with aubergine, the majestic cassata Fabrizia made that I know he would have liked so much. In turn he talked about his grandfather’s farm in southern Sicily, a very different world, harder and poorer but a world that shares the same riches: fertile earth, sun, flavors, essence, traditions, rot, cracks, sweat and the bleeding red estratto and pure white ricotta I had tasted over the four days. I told him we were going to live in Sicily, ‘Which Sicily’ he asked, then laughed and agreed. And so back to the picture of Anna making the estratto, the picture of a woman from an aristocratic family who was only expected to be beautiful, marry well, have children and certainly not work. 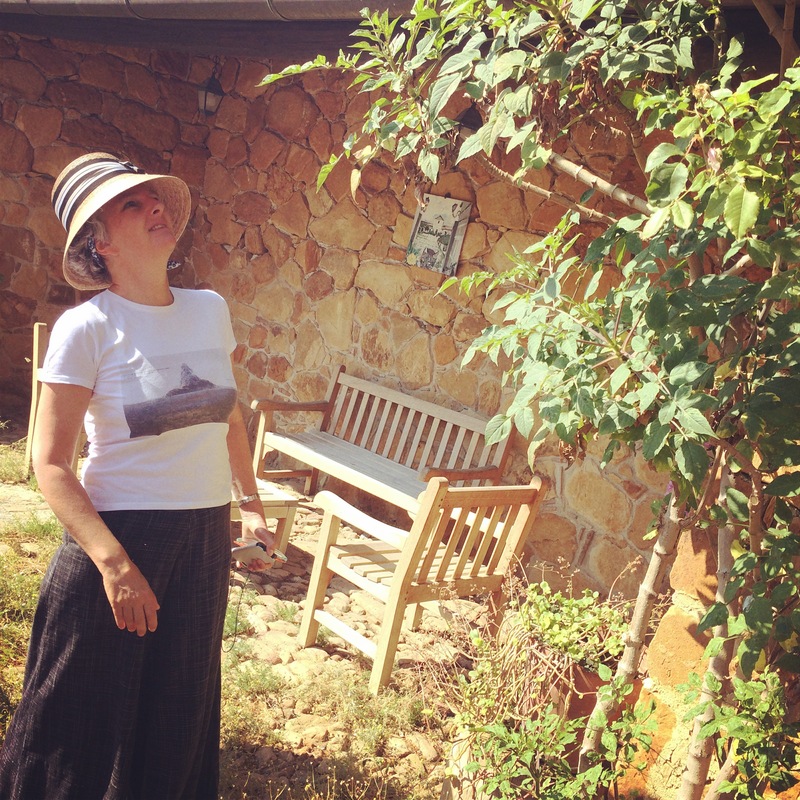 A picture of a woman who in her fifties surprised her family by creating a cooking school that celebrated traditional Sicilian cooking, traveled the world, planted a garden, wrote books about wild flowers and herbs and joyfully smeared estratto on a wooden table. Now to a picture of Fabrizia in her garden checking her plants or better still in her garden shed amongst the seedings, the daughter who single-mindedly built a life far from Sicily as an art historian, but then realized she needed to return home 25 years later to work alongside her mother and eventually take over the school. An extraordinary woman who is embodying the values of her mother while bringing her own to a unique cooking school: her resourceful determination to protect and share Sicily’s reservoir of taste and traditions, a belief in deep edible education and to reinvest in the land and people, an ability to make cooking feel both poetic and practical and the above all the desire to bring people together at the table to eat, drink and talk. 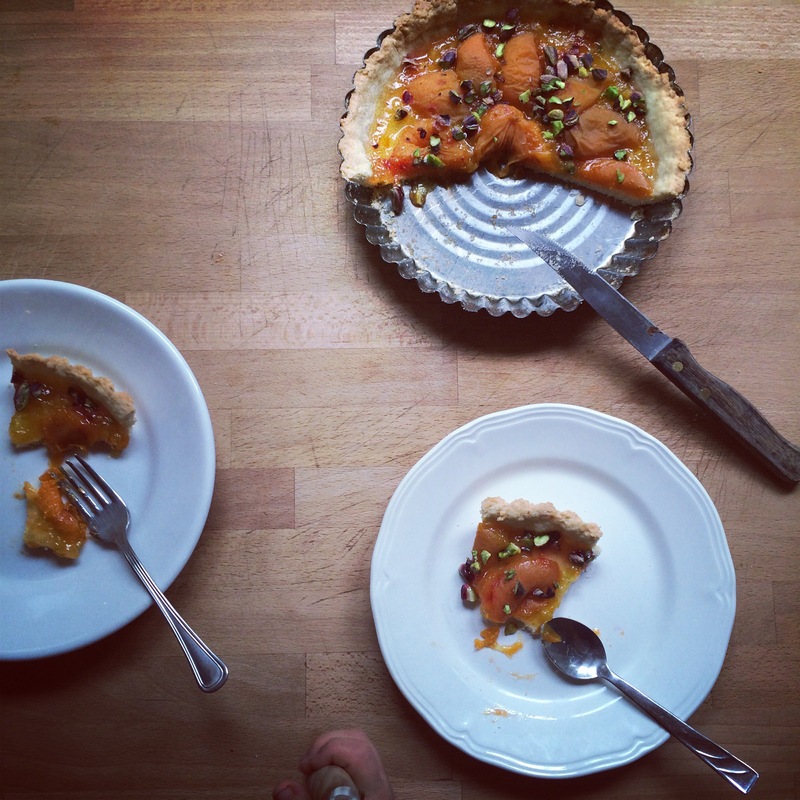 Which brings us to the recipe, my interpretation of the one of the puddings we ate on Saturday sitting at a long table cutting through a field; an apricot and pistachio nut tart made with apricots in light syrup from Leonforte and pistachio nuts from Bronte. The simplest sort of tart, sweet short crust, brushed generously with jam or marmalade, topped with apricots in syrup and chopped nuts. You could also use peaches and make small tarts in individual tins as Fabrizia did. Make the pastry by rubbing together the flour and diced butter until they resemble fine bead crumbs. Add the sugar and the egg and then use your hands to bring the ingredients together into a consistent ball. Wrap the dough in cling film and put it in the fridge to chill for half an hour or so. On a floured surface roll the dough into a circle a little larger than your tin. Lift the dough into the tin, press gently into the corners and then prick the base with a fork. Spread a little jam on the pastry, cut the apricots into quarters and arrange them on the jam, sprinkle with chopped pistachio and put the tart on a baking tray and into the oven for about 25 minutes. Let the tart cool and the jam set firm again before serving. Thank you Fabrizia, Gianni, Costanza and the Tasca Family, Giovanna, Pompeo, Salvatores, Guiseppe, Lauren, Lou, Peggy and the women in the kitchen and men and women who work on the land. Thanks too to David, Pille, Johanna, Elizabeth and Domenico, Marrick and my mum who came to look after Luca so I could concentrate and he too could eat cannoli. The project archiving Sicilian food traditions is called The sacred flavors of sicily. 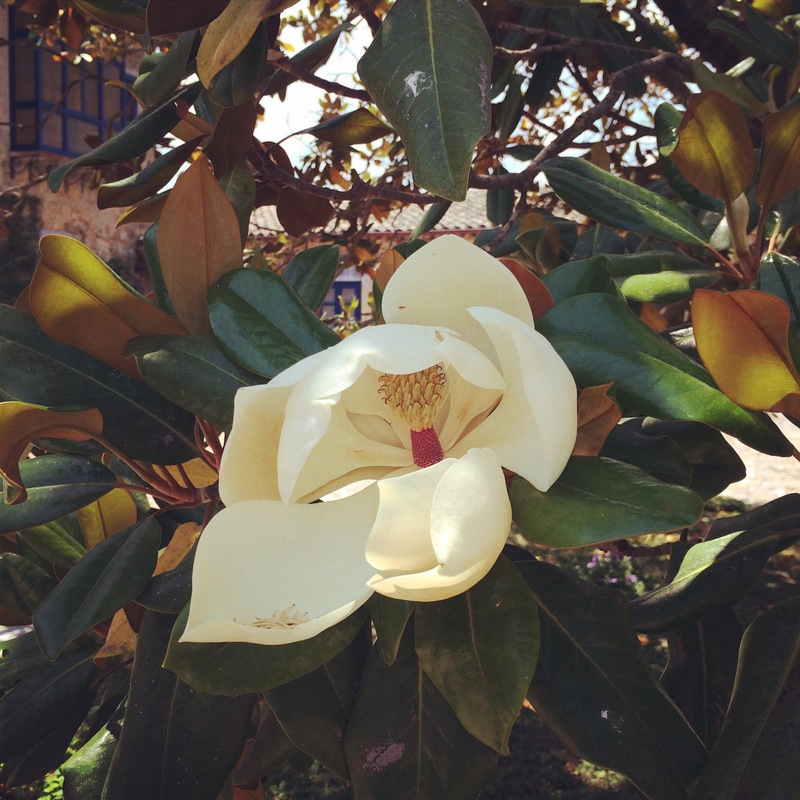 The cooking school is called Anna Tasca Lanza and this is a magnolia. This is marvelous, Rachel. I have not yet made it to Sicily, but I am working my way, slowly. Funny how an ancestral homeland, great grandparents in my case, can evoke such a longing. Thank you for sharing this lovely piece. I can smell the mint and tomato all the way from San Francisco! I can see, feel, smell and taste it all, Rachel. Lovely piece. And this is writing that “grabs your breath”. Thank you for the vicarious thrill. 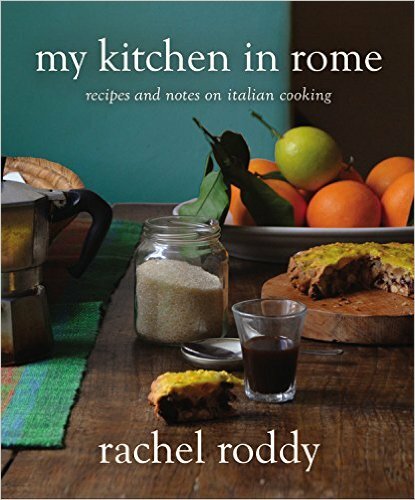 This is so beautifully written that it makes me want to up sticks and head for Sicily immediately! Thank you Rachel. What a wonderful, wonderful evocative post. I want to go to Sicily NOW. But the Sicily you were a part of. Tourist destinations need not apply. Thank you for more than whetting my appetite, Rachel. I cannot wait to own and read your book! When, oh, when? Meanwhile, thank you for sharing these beautiful meals and moments! An evocative post sans pareil! But when all else will be forgotten, one picture will remain in my mind – you and Luca in a hammock in the very early morning, eating strawberries and getting multiple times thru’ a book about an ant – I honestly do not believe life can get any more meaningful or perfect than that . . . just .perhaps he will have a wondrous memory and remember that also . . .
Beautiful lady – have just reposted yours to a number of my lists – your given email has not worked . . . . sorry!! An evocation of a better place than wherever the reader may be as they read your words. Wonderful. I have read it 4 times – much as Luca would have it read to him and I am no lazy ant. So lovely, Rachel! I’ve long wanted to go to Sicily and this only sharpens my already keen interest. Thanks for writing this. I have a friend who lives in Italy and keeps telling me that I should visit Sicily. Your words will have me thinking hard about it…lovely post. Sounds wonderful. 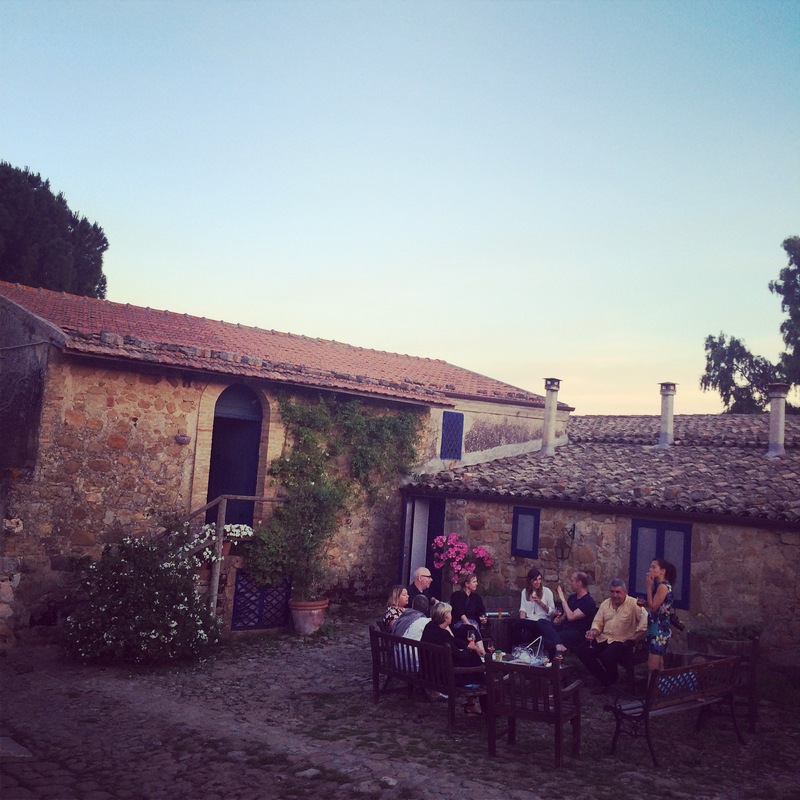 The food, the story, the people – bellissimo! And like another reader commented, the best image you created was the one of you and your child in the hammock. Classic. Marvelous Rachel!!! You’re such a wonderful writer, you couldn’t find better and more poetic words! Brava! Stunning post Rachel, thank you for reminding me what a beautiful country Italy is.. I would love to swap food stories after my trip to Puglia mid August. Loved reading about this trip on your and David’s blogs. Thanked him, and am now thanking you, for describing Sicily, my husband’s land of origin too, so wonderfully. As always, beautifully written! Thanks for sharing! Beautifully written Rachel! I followed along on Instagram, as well and oof. It gets you right in the tender spots, Sicily. I have not been back in 11 years. I have family in Palermo and cousins in Sciacca (where my mom is from originally) and it’s one of those places that you never really leave. Oh Rachel what a beautiful post. I saw your photos on instagram and was intrigued by them. I love that you had this experience on the back of a chance encounter at an airport. Even that bit is romantic. I like very much that you and Vincenzo agree that your future is in Sicily. Whichever Sicily that turns out to be. Beautiful and enchanting words as always. Wonderful. 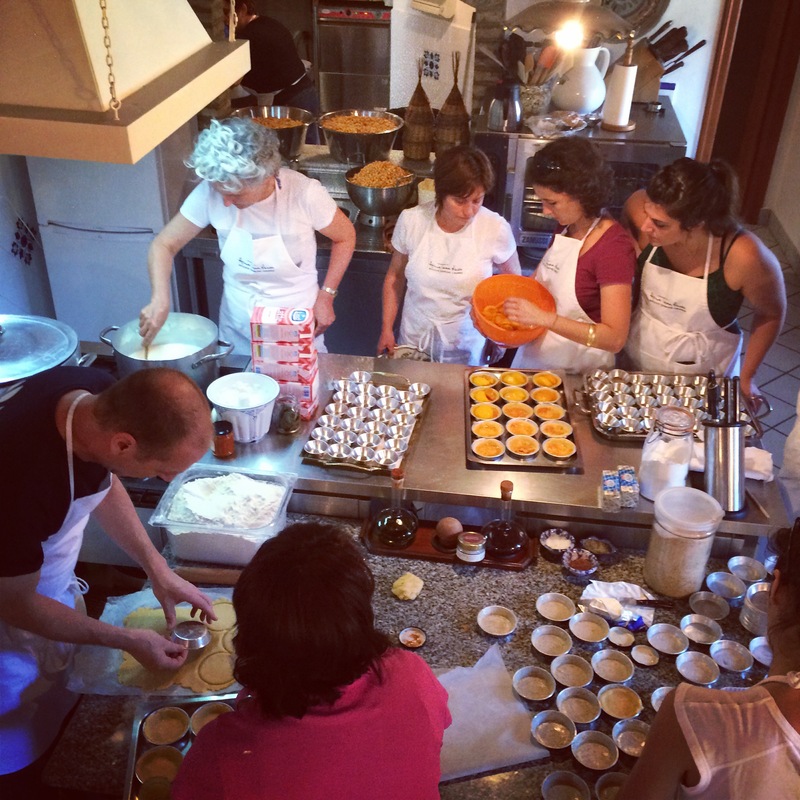 I was lucky enough to go to Sicily last year and loved it, now I’m desperate to go back and visit this cookery school. You and David both had beautiful descriptions of Sicily. So lovely. My favorite was when you declared the jam to be “opinionated”. Love that…. Thank you for this, at a time in my life unbeknownst to you, when I needed this inspiration the most. I started following you in ’09 but life has consumed so much emotion and bottled it up, I almost gave up on food in general not even opening a cookbook or a cooking blog. You along with organette, the wednesday chef, sprouted kitchen, and smitten kitchen have helped me to realize the beautiful nature of the things that can be around us and when I do find them to embrace them as part of my life. Thank you. I love reading your food adventures. They are simple yet powerful and compelling. I write about food and restaurants from my headquarters in San Francisco’s North Brach neighborhood— which is full of Sicilians. I have a Sicilian butcher. If you wish to read some of the food related pieces I have written go to marinatimes.com and click on Appetites and Afterthoughts.